Although Flash is becoming obsolete, it doesn’t mean that developers should scrap their old games. 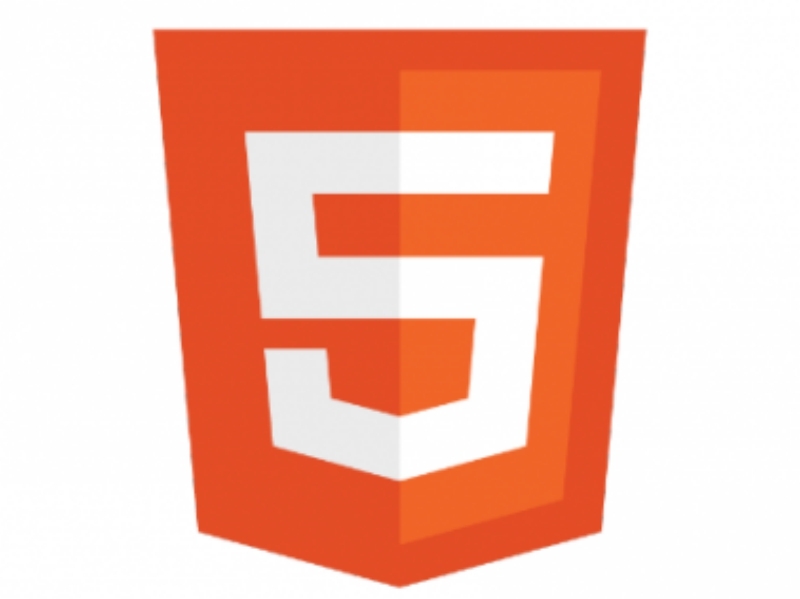 There’s a comprehensive online tutorial that teaches how to convert Flash games into HTML5. The online guide covers topics such as making their games compatible with newer mobile devices, loading custom fonts, fragment shaders, and more. There is also a section that explains the pros and cons of using a physics engine. The author provided sample codes that developers can copy in their own creations. Read the rest of the tutorial here.